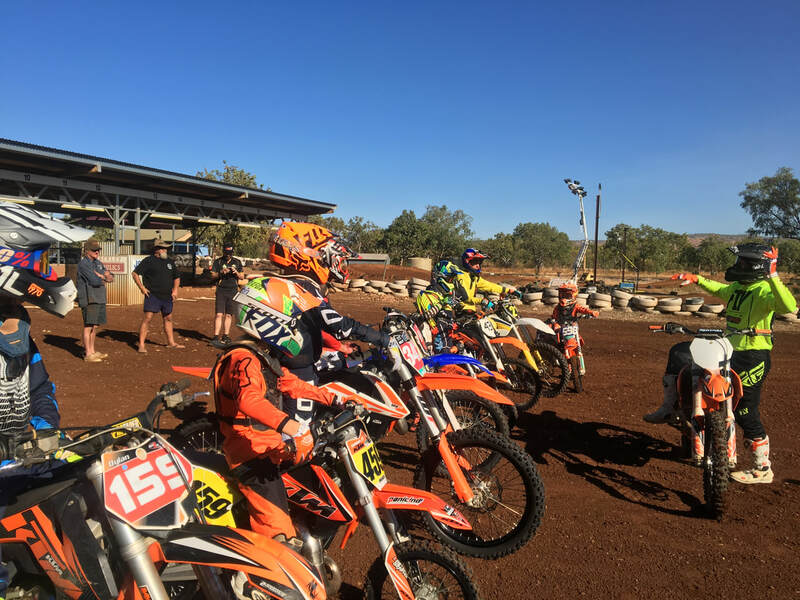 News - Kununurra MotoCross Club Inc.
We had a productive year last year promoting our sport & improving our club. 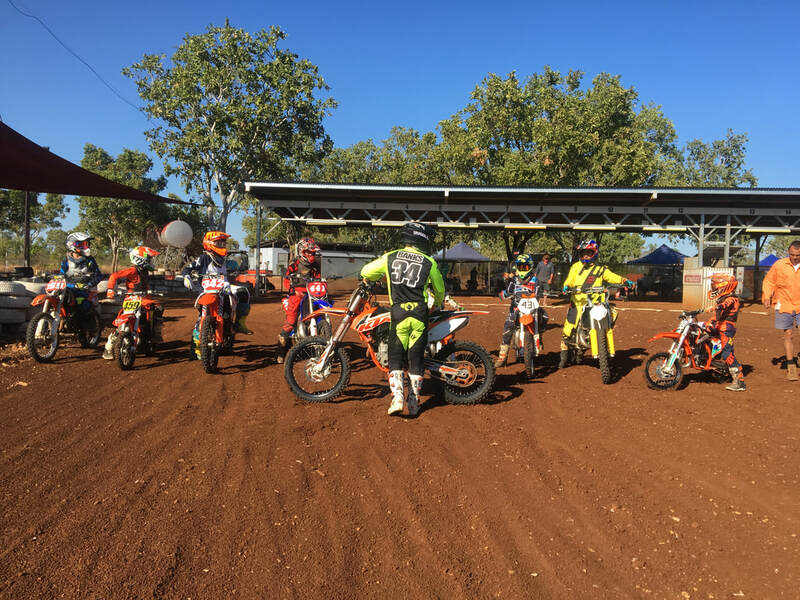 The highlights included a visit from Mark Gill of Motorcycling WA who ran a free after school riders coaching program which was a great opportunity for members to participate. In addition, while up here, Mark did a parent/volunteer coaching course as well as a Motosafe program at our local school, which was very well received by all involved. There are a lot of Kimberley kids with motorbikes & this was an opportunity to get some of the safety messages through in a fun way! Please click on the link to MWA’s website to see more. We had 2 x MA level 2 professional coaches (Mark Gill from MWA Perth & Daniel Banks from Adelaide) come to run a 2 day coaching workshop that focused on skills training plus health & about being race ready – mind set, nutrition, hydration etc. which was well attended. Daniel has many years of experience as a professional rider & as part of his coaching assessed riders and worked with them on improving their technique and confidence.